A manufacturer of steel food storage tanks was experiencing high noise levels while running its press. The sound outputted from the process was recorded at 105 decibels. At this level serious hearing damage can occur after 8 hours of exposure. This is also 15 dBA higher that the OSHA’s permissible exposure limit (PEL) of 90 dBA for all workers for an 8 hour day. Therefore once the issue came to light it was an important issue to resolve quickly and cost effectively. This manufacturer reached out to W-Technologies, since our shock dampers have numerous advantages including noise reduction. Our collective target was to get the sounds levels below 85 dBA. The National Institute for Occupational Safety & Health has recommended that all worker exposures to noise should be controlled below a level equivalent to 85 dBA for 8 hours to minimize occupational noise induced hearing loss. Our recommendation was to install four (4) W-Technologies H50 dampers. After testing with the new setup the noise levels were reduced to 76 decibels. Well under our set target. 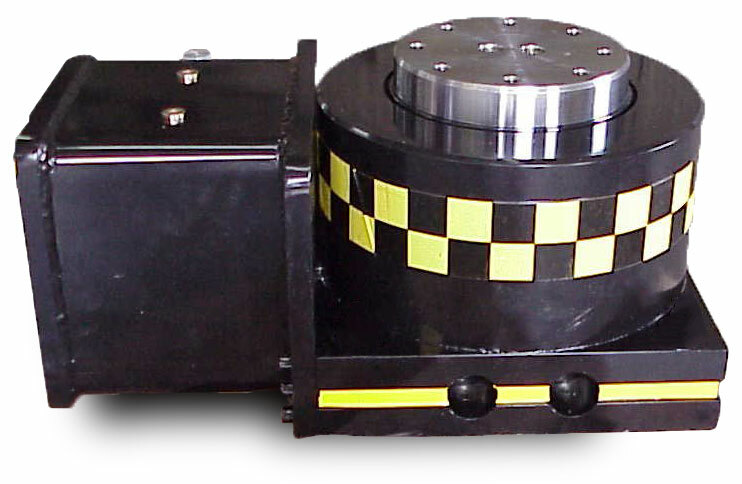 This allowed our manufacturer to save their worker’s hearing, avoid fines by OSHA and gain all the other benefits of using hydraulic shock dampers such as reduced vibrations. To learn more about the advantages of W-Technologies dampers, such as reduces vibration, extends press life, enhanced tooling life, and other benefits contact us today.